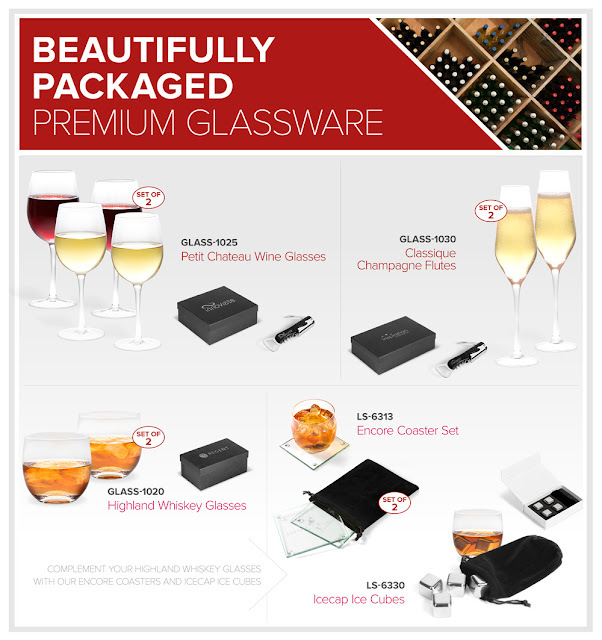 The beautifully packaged selection of premium glassware makes for ideal end-of-year gifting. With a choice of wine, champagne and whiskey glasses available, the drinkware range offers something for every client. And If you’re really looking to make an impression, add an Encore Coaster Set and stainless steel Icecap Ice Cubes to a set of Highland Whiskey Glasses.